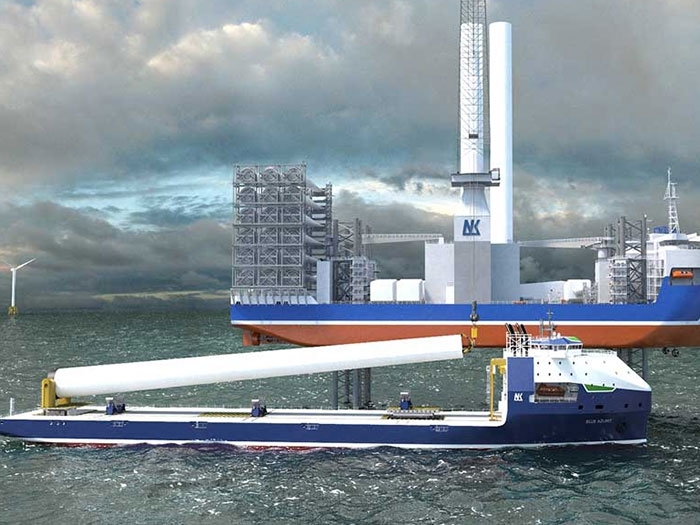 DECEMBER 18, 2018 — More details are emerging about Mayflower Wind Energy LLC, the provisional winner of block 0521 in last week’s offshore Massachusets wind auction with a bid of $135 million. Mayflower is a 50:50 joint venture between EDPR Offshore North America LLC (EDPR) and Shell New Energies US LLC (Shell). EDPR Offshore is a subsidiary of EDP Renewables (Euronext: EDPR), whose main shareholder is Energias de Portugal, S.A. and which is a major world player in solar and wind energy markets. Once constructed, Mayflower’s just acquired Massachusetts lease area could accommodate a total generation capacity of approximately 1.6 gigawatts (GW), enough to power more than 680,000 average Massachusetts homes with clean electricity each year. 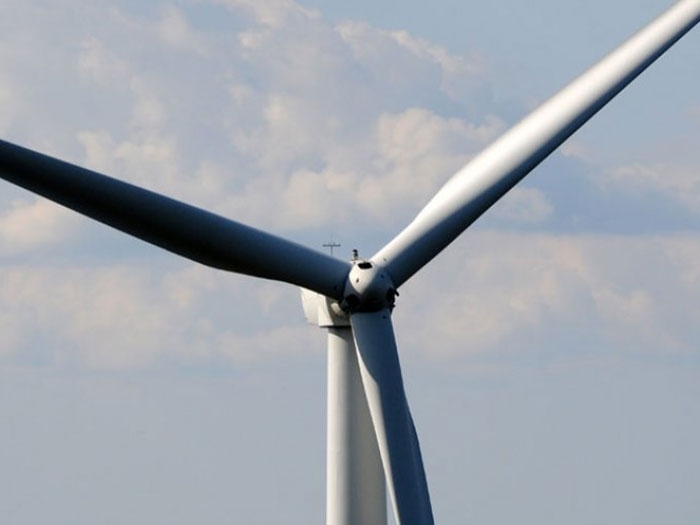 Mayflower will begin working to complete a site assessment plan and initiate formal development efforts on the site, and subject to a positive final investment decision, could bring the wind farm into operation by the mid-2020s.